Pokémon GO! Catch Pokémon, visit Poké Stops, battle at Gyms, and tour Nashville. Comes with your personal safety officer for you and your group. Not only will you get to chase your favorite Poke'mon character. You will get to see Nashville's incredible city at the same time! Catch Pokémon, visit Poké Stops, and battle at gyms, all while touring Nashville. This tour includes a personal safety officer for you and your group of up to 45 people, and offers the option of curating your tour for a fun and memorable experience. Photo opportunities are given at every stop and tours last about one hour and forty five minutes. If you are visiting or just want to learn more about Nashville, this is your chance. 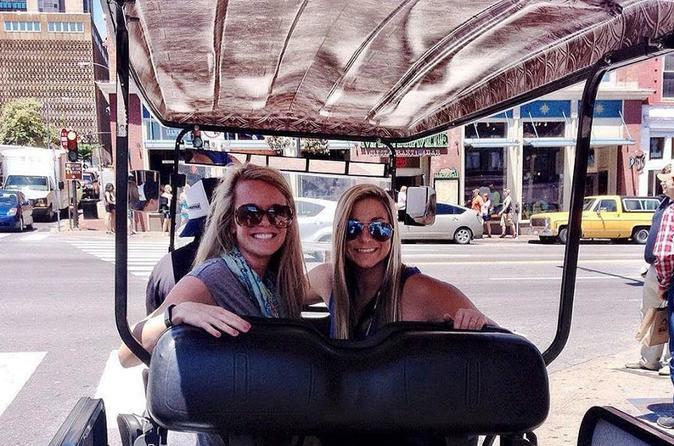 This tour was voted as a Top 5 activity to do in Nashville and will show you a side of the city that you might otherwise have never known.